By Lee Gibson on 2018-03-18 - A journalist with nearly 30 years of experience on some of the biggest regional newspapers in England and Wales including the Birmingham Mail, Express & Star, Western Mail, the Sunday Mercury and Wales on Sunday. He currently edits the Sunday Mercury motoring pages as well as contributing to Eurekar. 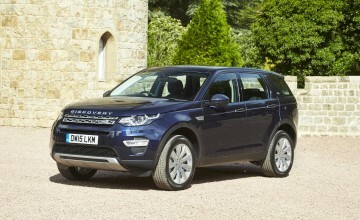 THERE'S no shortage of premium SUVs to choose from these days but the Land Rover badge retains an aura of desirability that many rivals simply can't offer. 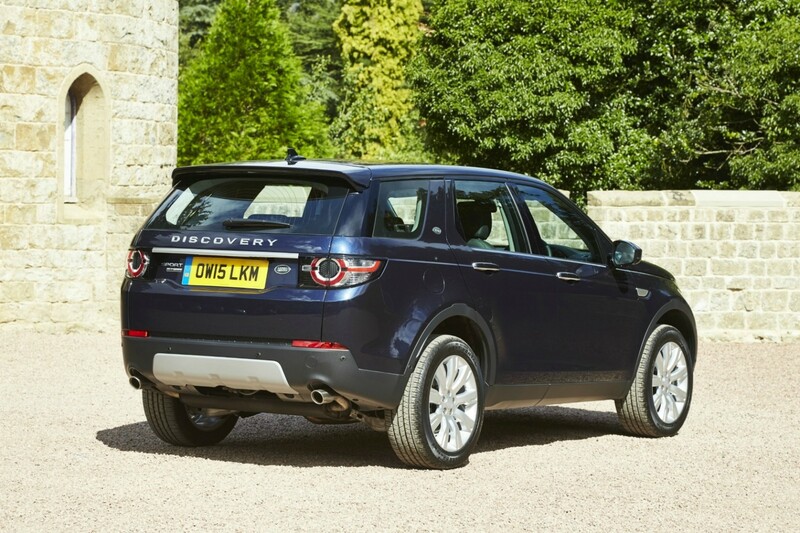 A strong brand image, distinctive styling and peerless off-road capabilities have characterised the brand's move upmarket and are all evident in the Discovery Sport. 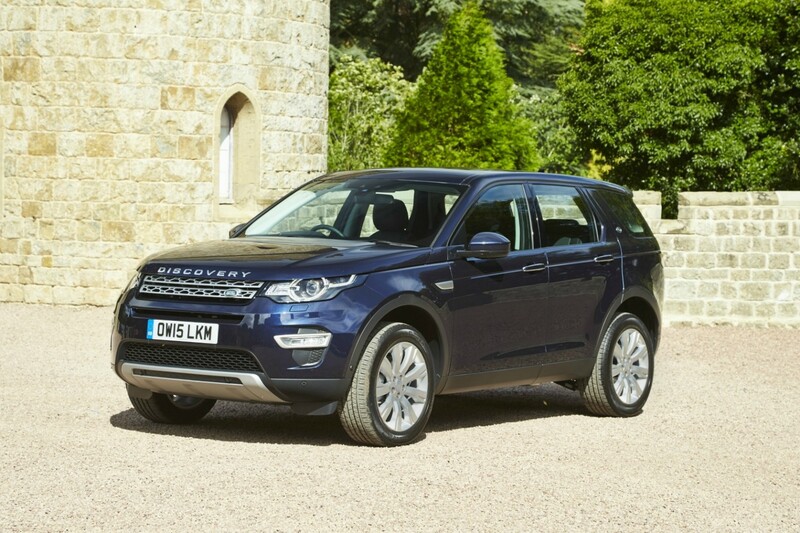 Sharing the same architecture as the popular Range Rover Evoque, the Disco Sport represents the entry level to Land Rover ownership, with prices starting at under Â£30,000, but certainly doesn't compromise on quality. 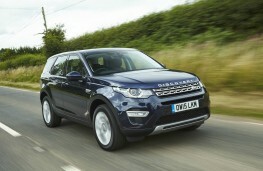 A clamshell bonnet, rising shoulder line, sleek wraparound headlights and the distinctive two-bar mesh grille are all signature features - but in a more compact and athletic frame than the larger Discovery. A selection of Jaguar Land Rover's 2.0 litre Ingenium engines provide power across the range, tuned to a variety of power outputs to suit all tastes. 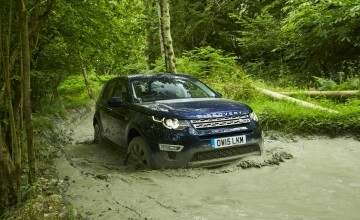 The entry-level diesel can be had with two-wheel drive but all other versions come with Land Rover's accomplished 4x4 system. The 180ps four-cylinder oil burner is an understandably popular choice, offering a sweet spot in the line-up where a good balance is struck between fuel economy and performance. 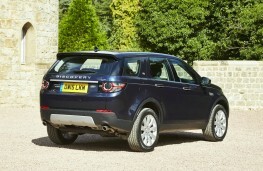 It claims 53.3 miles per gallon on average but will also shift the Discovery Sport from 0-62mph in a snip under nine seconds and on to a top speed of 117mph when paired with a smooth nine-speed automatic transmission. 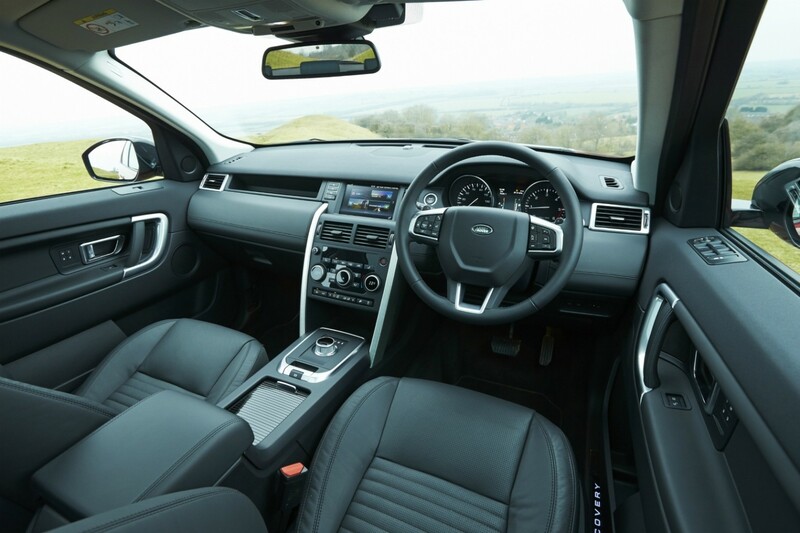 Having nine gears offers great versatility and ensures that the car pulls strongly across a wide rev range - offering a punchy response when needed but smooth cruising on the open road. 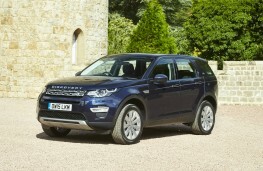 Lightweight construction and direct, accurate steering help give things a nimble and agile feel from behind the wheel but, despite the Sport moniker, the emphasis is on composed and relaxed progress, which is exactly what you want in a luxury SUV. The suspension irons out any imperfections in the road pretty well and some impressive soundproofing ensures a quiet and refined travelling experience - with scant wind, road or engine noise making its way into the cabin. Impressive fit and finish, quality materials and plenty of high-tech kit further enhance the comfort of passengers, with well-appointed HSE trim offering perforated grained leather seats, with 10-way electric adjustment and heating in the front; dual-zone climate control; a touchscreen infotainment system with navigation; a 10-speaker Meridian sound system; rearview camera and ambient lighting. 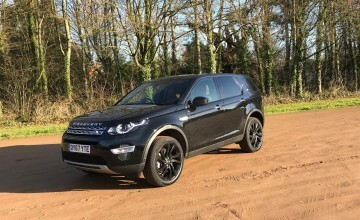 But it is in the practicality department where the Discovery Sport trumps many of its closest rivals, being the only compact SUV to offer seven-seats. Admittedly the two in the third row are best regarded as being for occasional use - and even then only really for the kids - but the option's there. In five-seat configuration, though, the cabin is impressively spacious with good rear head and leg room and ample storage for personal items from a decent-sized glovebox, central bin, cup holders and generous door pockets. The 60/40 split second-row seats slide forwards and backwards independently to maximise either loadspace or legroom while the centre of the rear seatback also folds down to create a four-seat mode with space to load longer items through the middle. A wide variety of seating and load-carrying permutations are possible with boot space ranging from a miserly 194 litres with seven seats in use to a huge 1,698 litres with just the front two occupied. And while few buyers will probably ever put it to the test, all this comfort and luxury comes with the added peace of mind of Land Rover's world renowned off-road expertise. 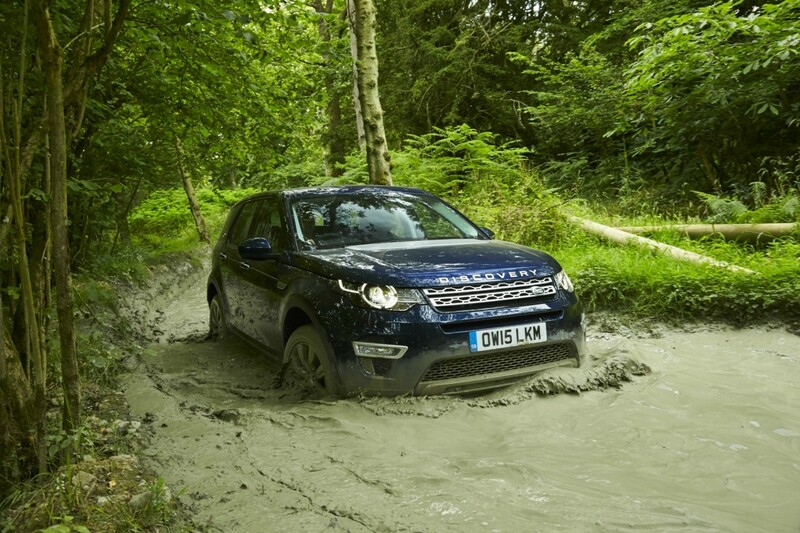 With a Terrain Response system standard across the range the car can be optimised to tackle grass, gravel, snow, mud and ruts and sand at the twist of a dial.